When a Master reaches a certain level of evolution he starts to reveal mystical knowledge to his students. 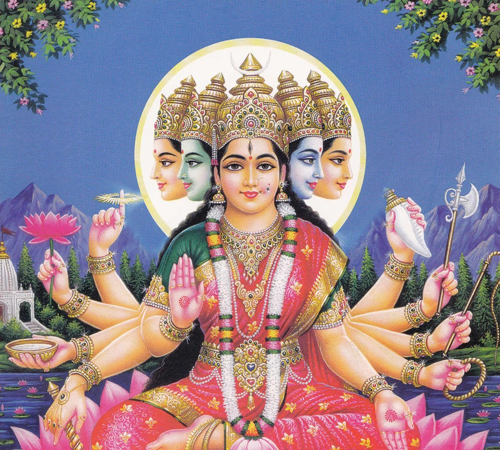 Gayatri mantra is one of the most powerful mantras. It was given to us to protect us from diseases and all misery. It offers us good, fulfils desires. When we chant it with pure mind and body as well as with correct intonation divine powers will be granted to us. This mantra is the mantra of the Sun. It was given to humanity by a great Brahma Rishi to enable the world to advance spiritually. Stephen Turoff will explain the origin of the Gayatri mantra and teach the long version which is not commonly known. He will show us how to connect with our chakras while chanting it and how to breathe correctly. While we practise the mantra Stephen will carefully observe each individual.